Big congrats to Bubba and team for winning the Horsepower Heroes at Summernats 32. 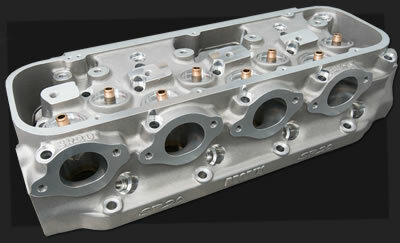 The twin turbo Commodore features our Australian made Holden 6-bolt CNC cylinder heads . TWIN TURBO HOLDEN MAKES 2483HP! LS7, L98/LS3 ports for street and race applications. Flowing over 360CFM, Australian manufactured Higgins Holden cast alloy CNC ported heads. 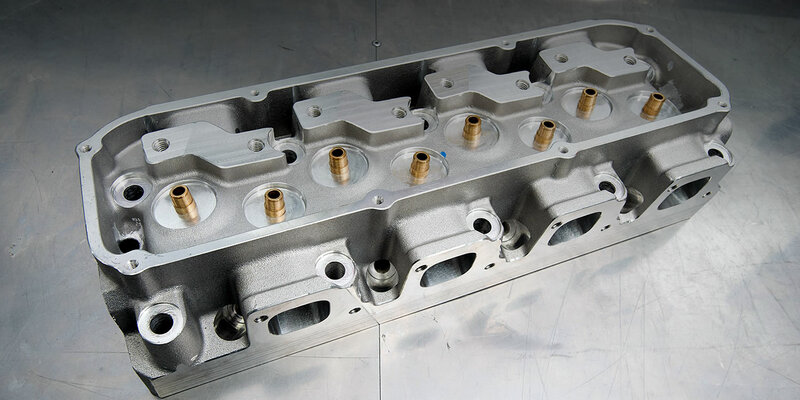 Flowing over 415 CFM, Australian manufactured small block Ford cast alloy CNC ported heads. 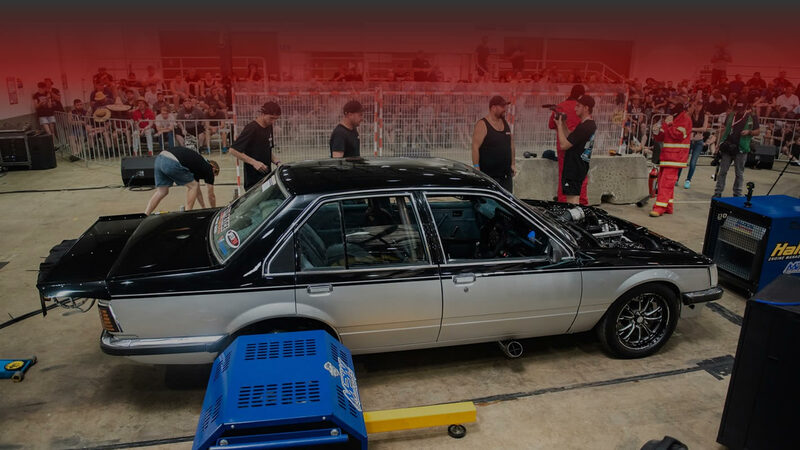 Frank Marchese and the Dandy Engines crew took out first place at Drag Challenge. 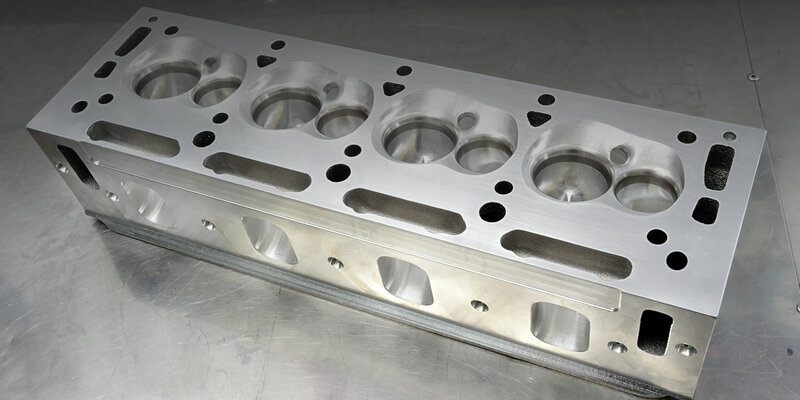 The twin turbo small block Ford features our Aussie made CNC ported SBF heads. CNC porting to many others. We can also digitise any head for reproduction. 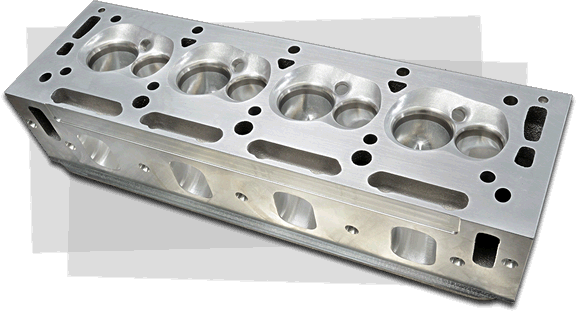 With over 30 years experience, we offer cylinder heads to suit any requirements, whether it is to suit V8 Supercars, drags, boats or street cars. We deliver the highest quality of high performance work available, all carried out using the latest technoloy state of the art in-house machinery. We are constantly developing our products to take advantage of the latest research and technology to ensure that we continue to be at the front of the pack. 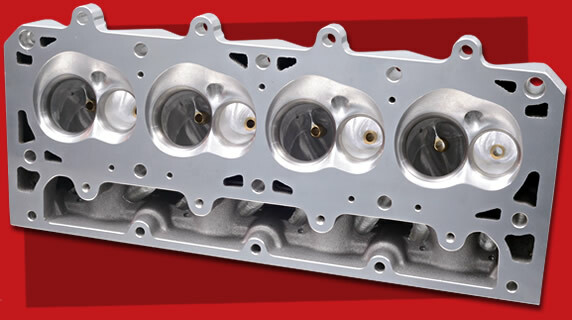 Higgins Racing Heads have been supplying cylinder heads to major race teams from Supercars, ski racing, sprint cars, drag racing and also historic classes. If you are looking for that extra edge or, more precisely, added power, then CNC technology will give you the results you need. 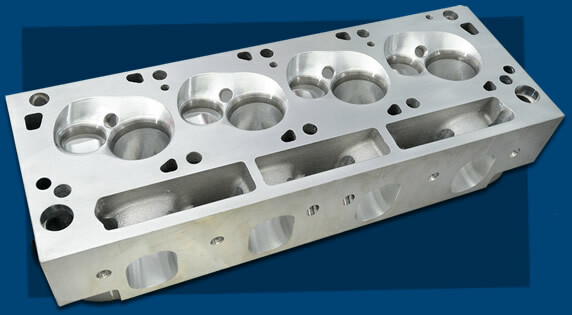 Aussie manufactured Higgins LS-series cast alloy CNC ported heads. LS3 heads flow over 380CFM. LS7 heads flow over 400CFM. All work is carried out in-house using state of the art machinery, and we deliver the highest quality of high performance work available. Complete CNC cylinder porting and CNC seat cutting. 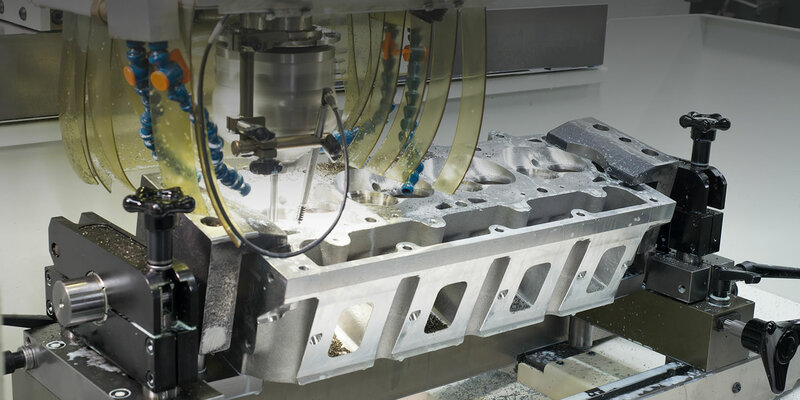 In-house cylinder head research and development programs available using the latest flow benches and Serdi seat cutting equipment. Cleveland castings. Multiple port configurations.